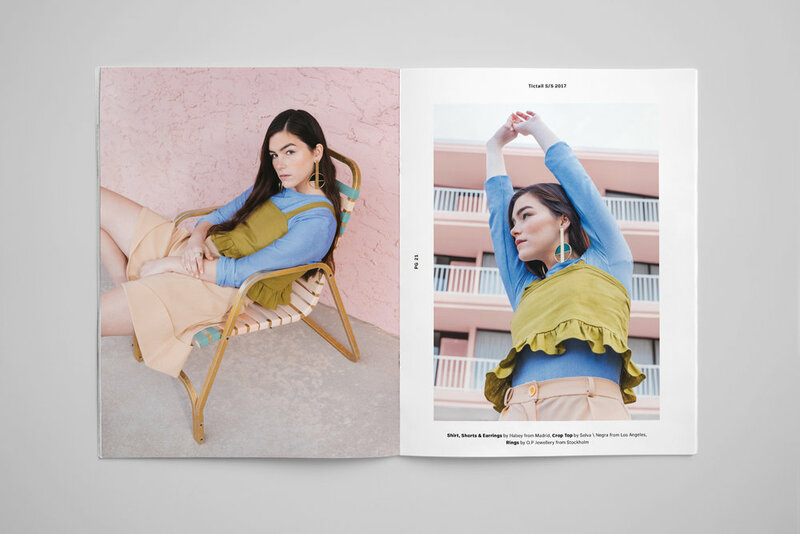 28 emerging fashion brands from 12 countries around the world highlight the diversity of Tictail’s online marketplace in this year’s Spring/Summer Lookbook—shot at nostalgic, beach-themed hotels stretching down New Jersey’s shorefront. 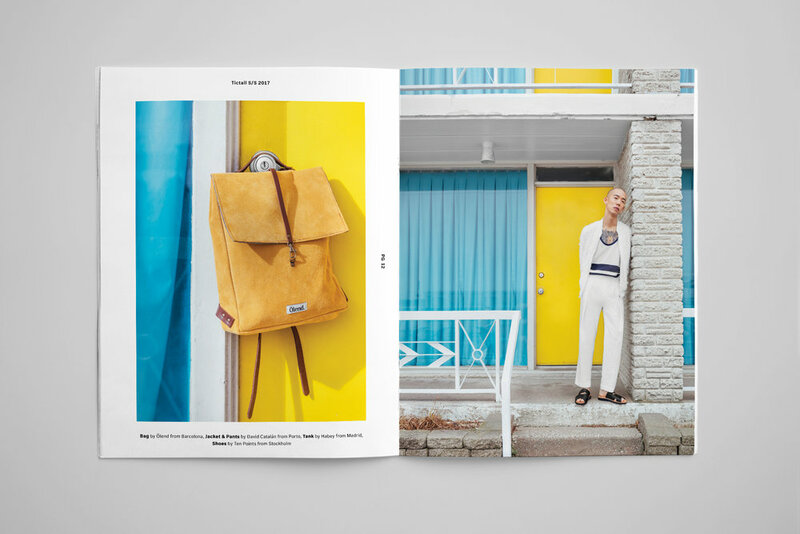 The book features every piece in the Spring/Summer preview collection. Produced to secure placement in top-tier fashion books for the season, serving as a takeaway for editors.